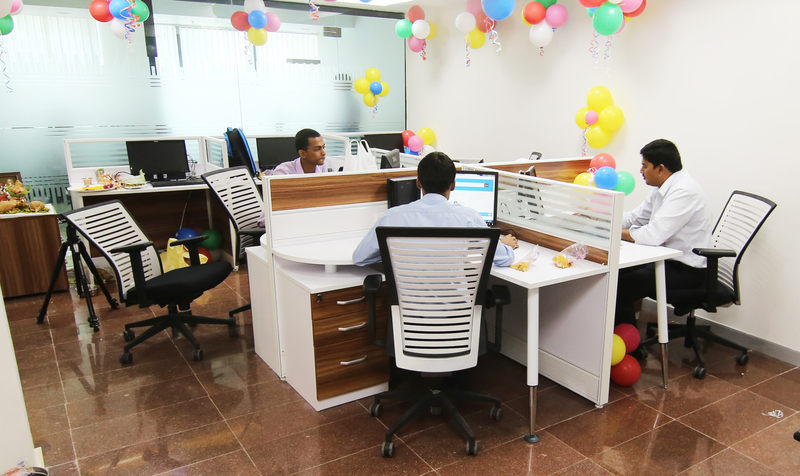 Office is the essential component of any business and it should be well equipped to control all the activities. A lot of time and money should be spent to set up a new office (Serviced Offices) you may also have to face many hurdles at each step. However, you cannot avoid setting up a new office when you want to expand your business to new areas. 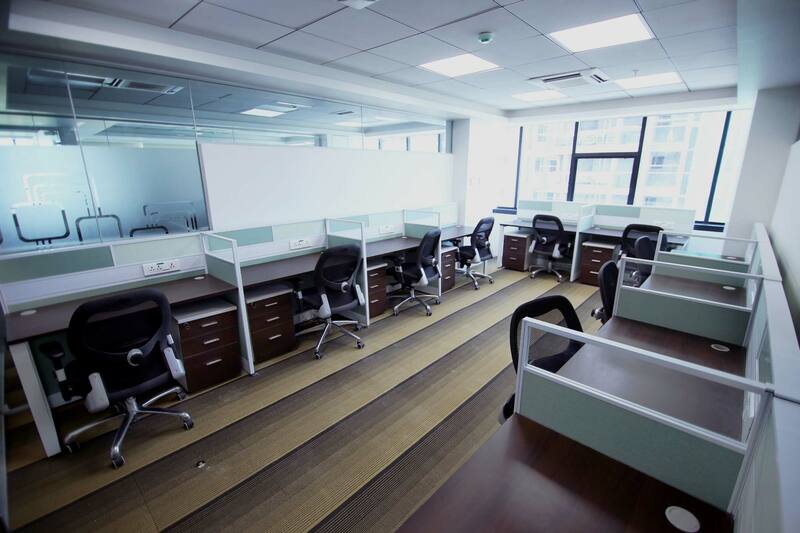 Serviced Offices are the best option to save time and money. Spacion Business Centre (SBC) led by a team of professionals understand the needs of any business organisation irrespective of the size and type of business and offer fully Serviced offices in New Jersey, USA for a reasonable price. We offer the most esteemed location for your office with fortune 100 companies having their office at a walkable distance with all necessary facilities and amenities. It does not matter if you have a large scale or a small scale business as we are ready to serve all types and sizes of businesses. A trip through our website or a call will get you all the information and you can select the packages for different offices according to your budget. Communication is important in any business and telephone is the best option if your business is locally located. We provide a dedicated phone number for all our clients who use the facility of serviced offices to make communication easier and effective. We are providing 24 hours access to your office. With the help of modern security equipment we can regulate the entry of persons and can restrict it to authorised persons. Air conditioners are also operated round the clock. Who will not look for some refreshments in between the hectic schedules? We have arranged facilities for premium tea, coffee and soft drinks to satisfy your needs. 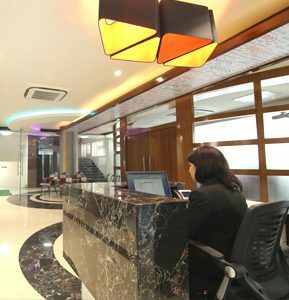 Our duty is not limited to providing beautiful office space for you. We also provide excellent support for running the show smoothly. We provide the most modern IT and communication infrastructure. When you use an office space at SBC, you are entitled to be provided with the service from a team of experts in different aspects. Our well trained supporting staff will extend their expertise to help you in the business. We are not rigid. We are friendly and flexible as far as the lease terms are concerned. We have different packages to suit everyone’s budget. Call us right away for more information.